Buy from our online store and register between 1st Feb and 31st March 2019 to unlock 12 months free insurance with Bikmo. 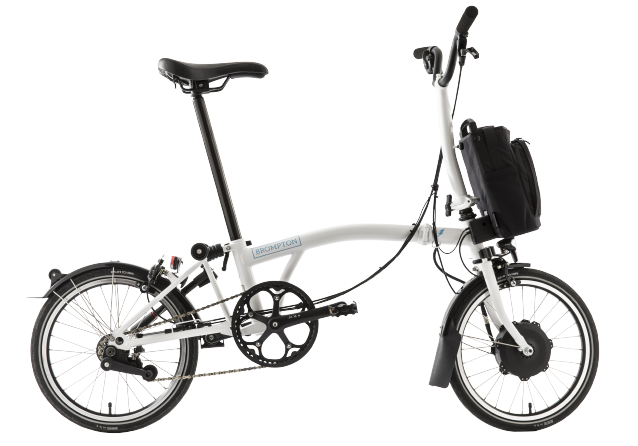 Buy a bike online and register between 1st Feb and 31st March 2019 to unlock 12 months free insurance with Bikmo*. 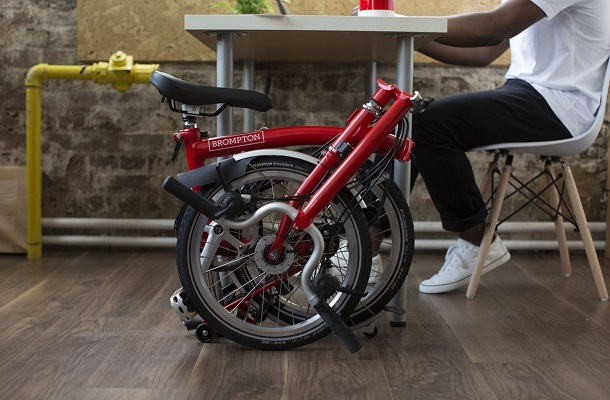 We want the time with your new Brompton to be as worry-free as possible. 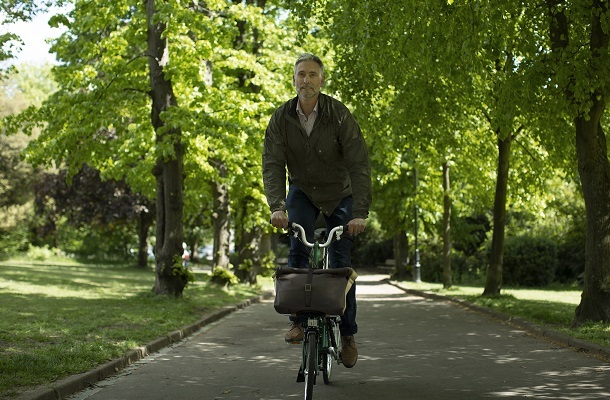 That’s why we’ve partnered with Bikmo to offer new UK customers 12 months free cycle insurance. 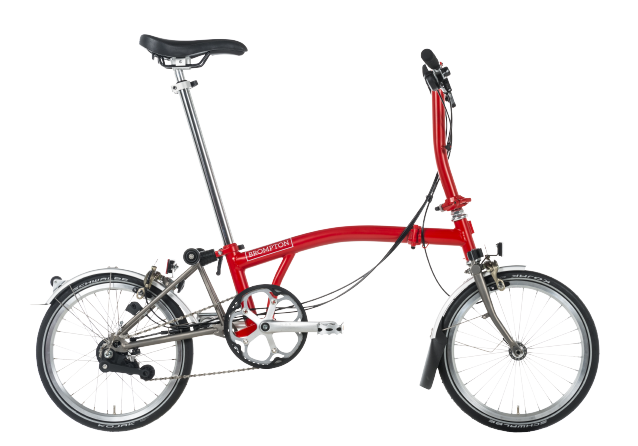 The insurance covers theft and accidental damage, it also includes a courtesy Brompton, should you need one during a claim. Registration is quick and friendly with no payment card required, and no obligation to continue at the end. 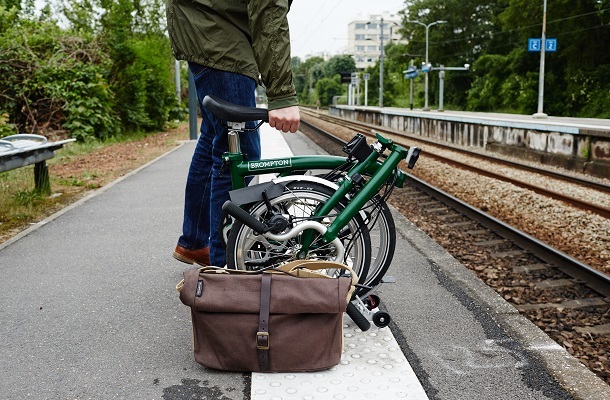 Simply order your bike from our online store, or at Brompton Junction London. Register before 31st March for your 12 months free insurance with Bikmo here. You must activate your free insurance within 7 days of purchase or collection of your bike (whichever is sooner). Bikmo will send your policy information by email. You'll have the option to extend your cover at the end of your policy. If you do nothing, your policy will simply expire after 12 months. 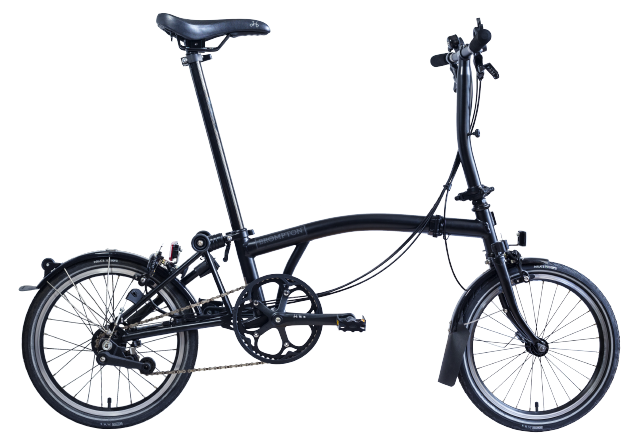 See our full range of bikes available to buy online.